APCM booklet – if you are responsible for submitting a report please let Paul have it by February 22nd! Ash Wednesday is February 18th. 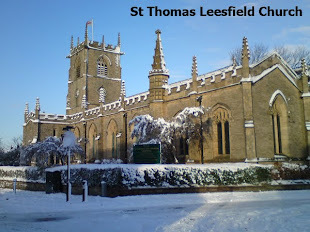 Service in St Thomas at 7.30pm, followed by Ladies of Leesfield AGM. 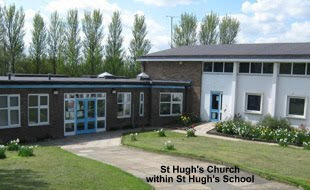 Churches Together Lent discussion group, on art and the Gospels, on Tuesday lunchtimes at Zion Methodist Church. Begins February 24th at 12 noon and will include a light lunch. All Welcome. See posters for details. These are stand alone sessions – you don’t have to attend all of them! 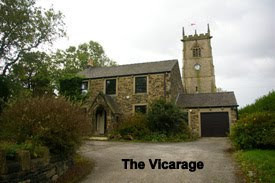 We are very short of people to do readings and prayers at St Agnes (and we would welcome more at St Thomas too). If you think you would like to give it a go, please speak to clergy or wardens. There will be a training session for those who might be interested in doing the prayers. Are there any children in our congregations who would like to be admitted to communion? We plan to prepare them for admission at Easter (as last year!) Names to Edith as soon as possible please. If you are an adult who regularly attends church and is not confirmed, please consider whether this is the next step for you. There will be sessions for adults considering this step – come along and see whether this is right for you. No commitment! Speak to Edith or Ruth if you are interested. 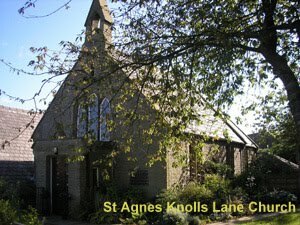 Fancy being Churchwarden at St Agnes?